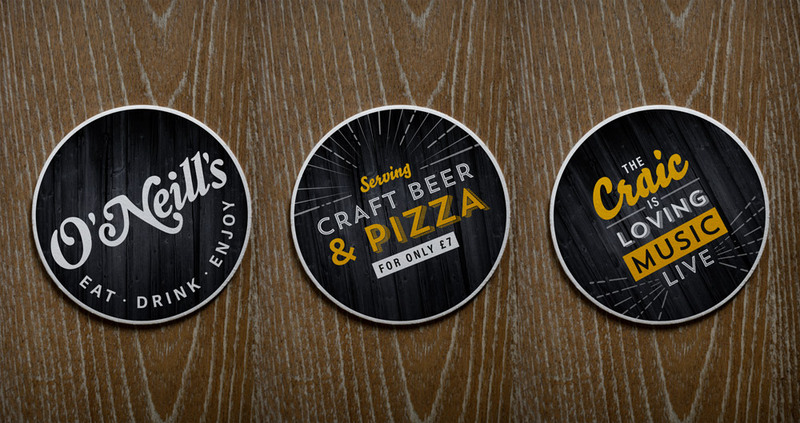 O’Neill’s wanted to reach new audiences with an updated look. They wanted to move away from their previous branding using shamrocks and leprechauns and instead focus on live music and sports screenings. 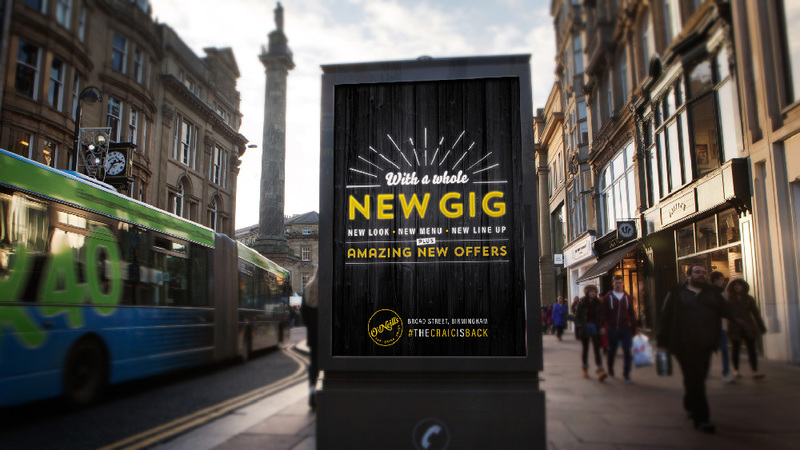 The chain approached my previous agency MMP with a brief to make O’Neill’s ‘fit for now’ without alienating their existing customers. 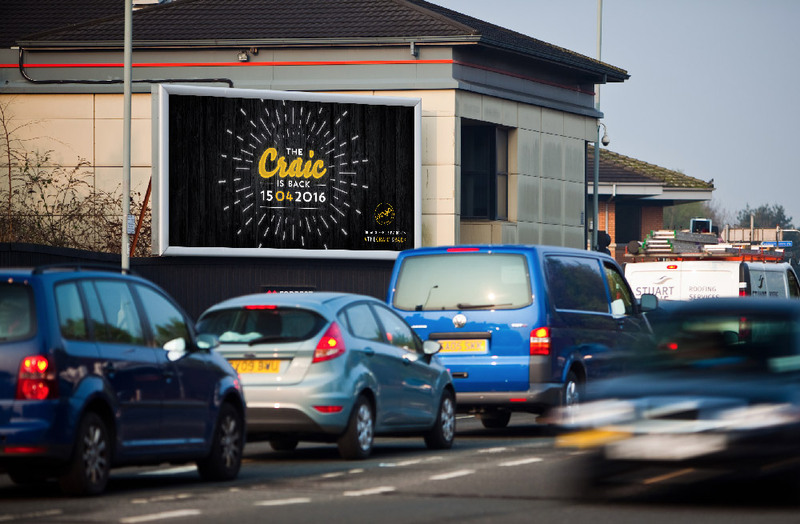 Centred on the Irish ‘Craic’ the new proposition aims to align the pub’s atmosphere, food and drink, as well as the live sports and music on which O’Neill’s has built the brand over the years. We focussed on retaining the Irish essence of O’Neill’s while moving them away from being known as the ‘themed bar’, which was very popular in the 90s. We explored what being Irish is all about – good fun, good times and great people. I designed the original concepts which was chosen by the client out of three routes presented to them. 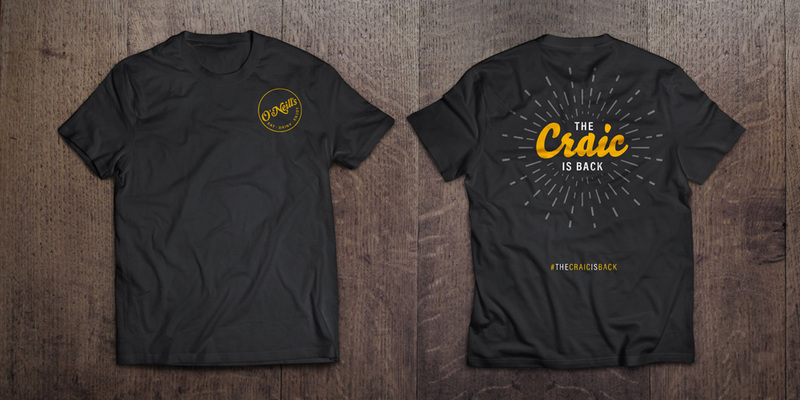 The concept was further developed by the MMP creative team. 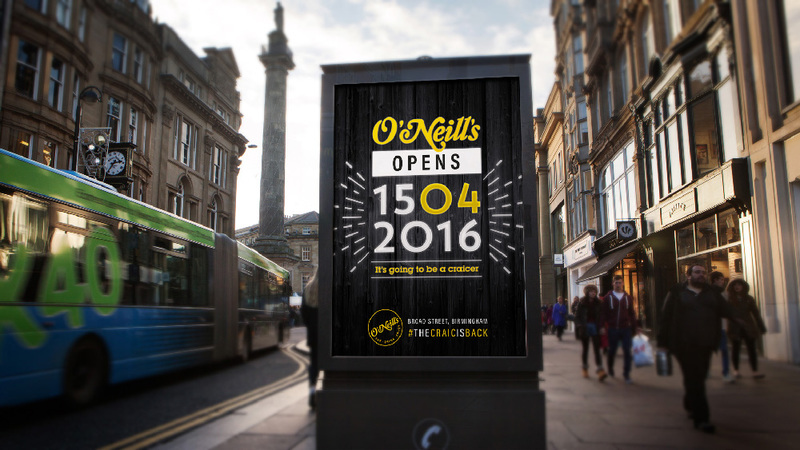 The new branding will be rolled out across all 40 O’Neill’s pubs over the next few years.